Free: No charge - everyone welcome! Finding sources of grants and writing good applications are skills you can learn. INSTRUCTOR: Isabella Stefanescu is the artistic director of Inter Arts Matrix. 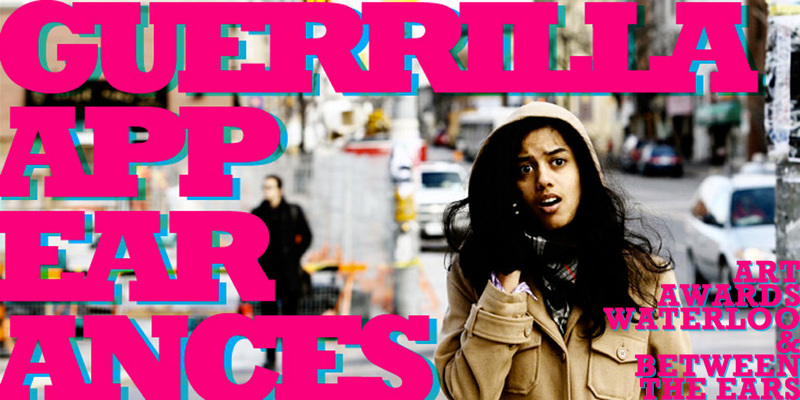 She is a painter, writer, and new media artist based in Waterloo Region. Since 1992, when she received her first Canada Council grant, Isabella has worked on projects funded by the City of Kitchener, Region of Waterloo Arts Fund, the Musagetes Fund, Kitchener and Waterloo Community Foundation, Ontario Arts Council, Canada Council, the Department of Canadian Heritage, Ontario Trillium Foundation, KW Awesome Foundation, and the Good Family Foundation. Isabella has sat on a number of juries and selection committees, including several at the Ontario Arts Council, and served on the board of the Region of Waterloo Arts Fund. Stop procrastinating. Bring your computer and write that application! 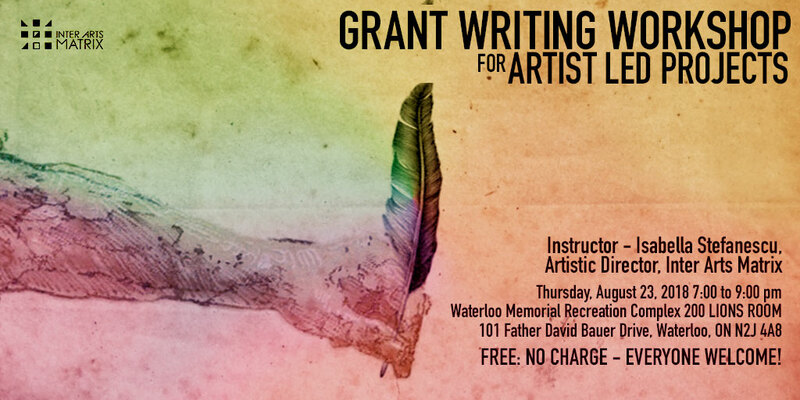 Got a grant to write? 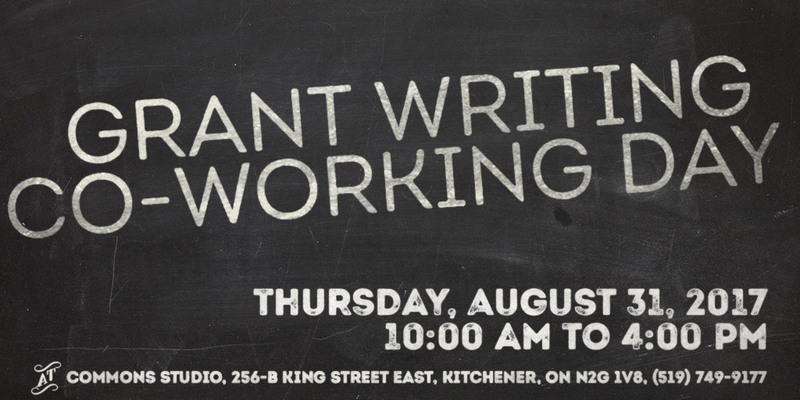 Bring your computer and work on your grant along with other applicants. 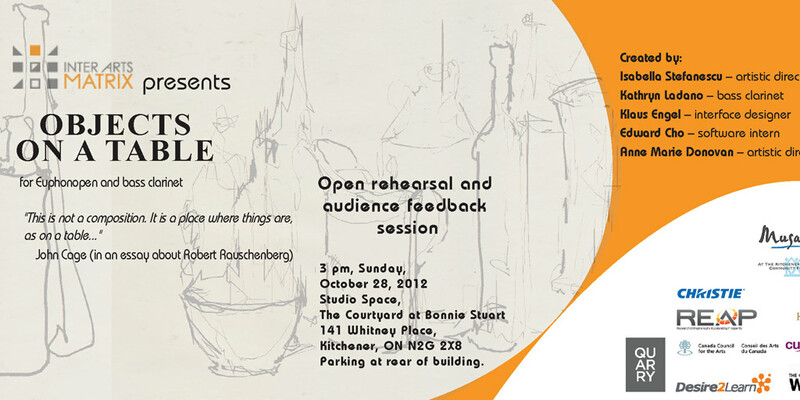 You can ask for assistance from the on-site instructor, Isabella Stefanescu, Artistic Director at Inter Arts Matrix. Come for the day, the afternoon, the evening, or just drop in for a couple of hours. 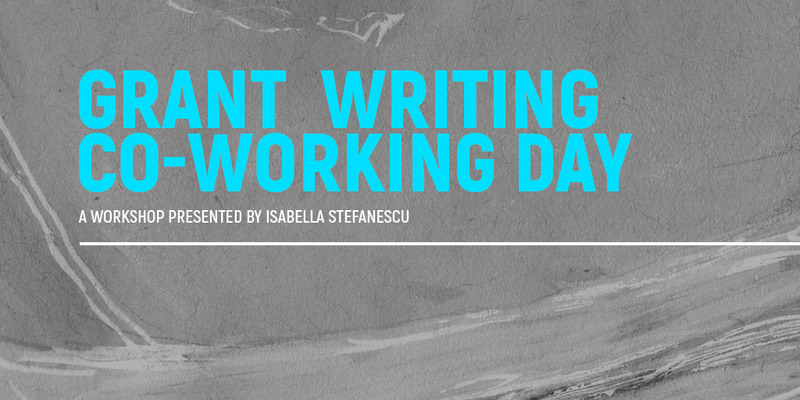 If you have a project you are trying to fund, Isabella Stefanescu will talk it over with you and get you started. 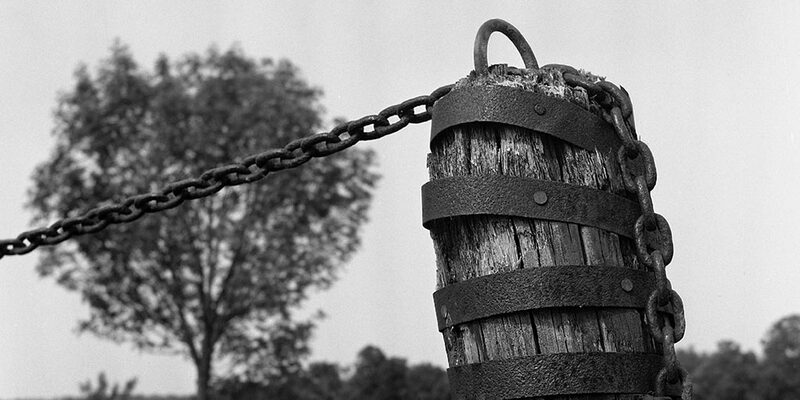 We might be able to help you find a suitable grant for your project. Or we can give you a hand getting an on-line profile with a granting body. If you need help drawing up a budget or a time-line, articulating your project, its viability or impact, we can give each other a hand. And we can proofread your application. Really. You have to articulate what you want to do; figure out who you are going to work with and where; make a timeline and a budget. 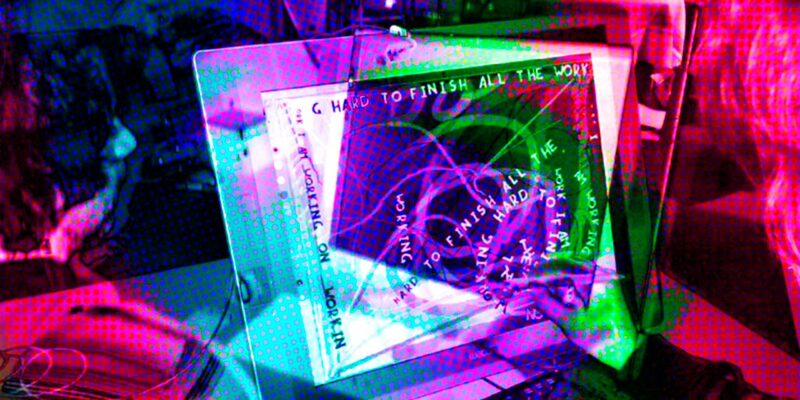 And if you receive the grant you actually have to do the project - make art. The more art you make, the better you get as an artist – QED. This interactive installation allows you to create your own concrete poetry mix by recording a poem or a fragment of a poem which will become a sample that can be manipulated in the making of a drawing or re-writing of the poem -a visual and aural mix tape of the original poem. Finding sources of grants and writing good applications are skills you can learn. 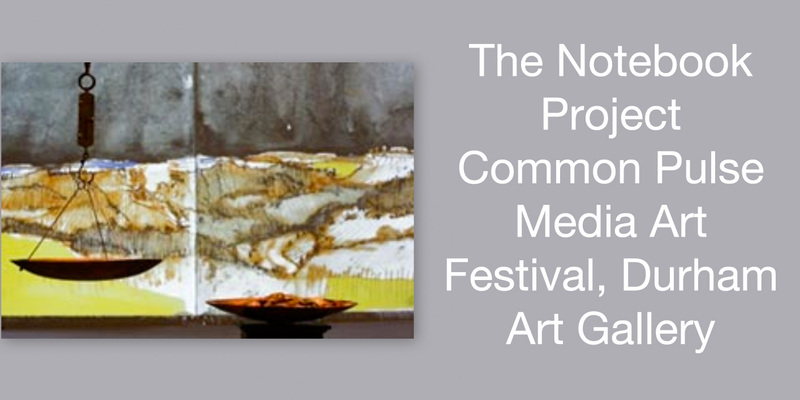 This workshop is for artists of all disciplines and organizations of all kinds. 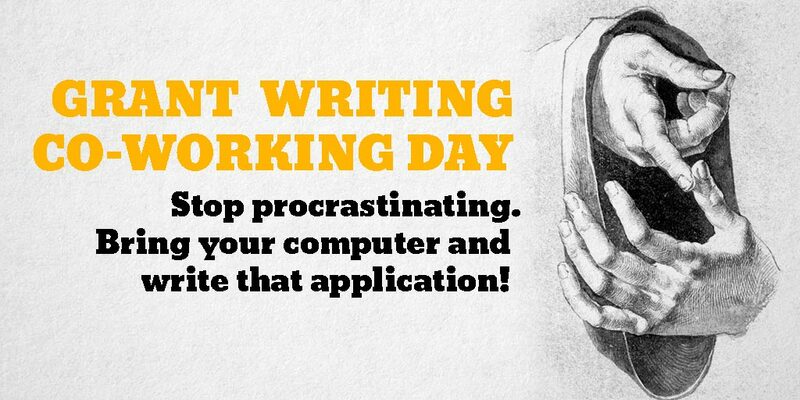 Stop procrastinating: bring your computer and write THAT application! 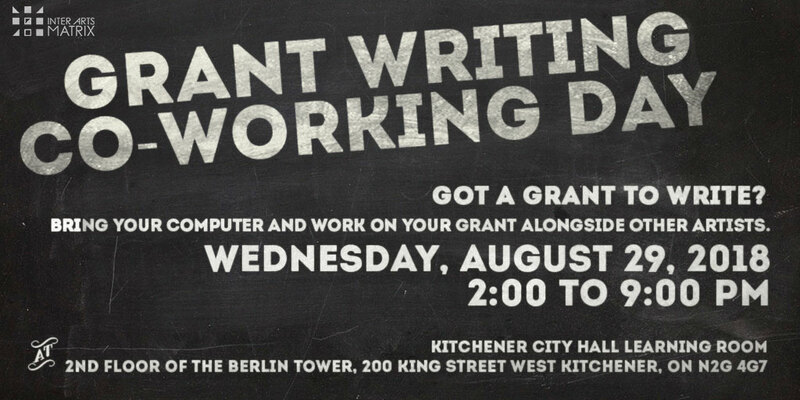 Bring your computer and work on your grant alongside other applicants for an arts grant. If you need to, you can ask for assistance from the on-site instructor, Isabella Stefanescu, Artistic Director at Inter Arts Matrix. Come for the day, the afternoon, the evening, or just drop in for a couple of hours. 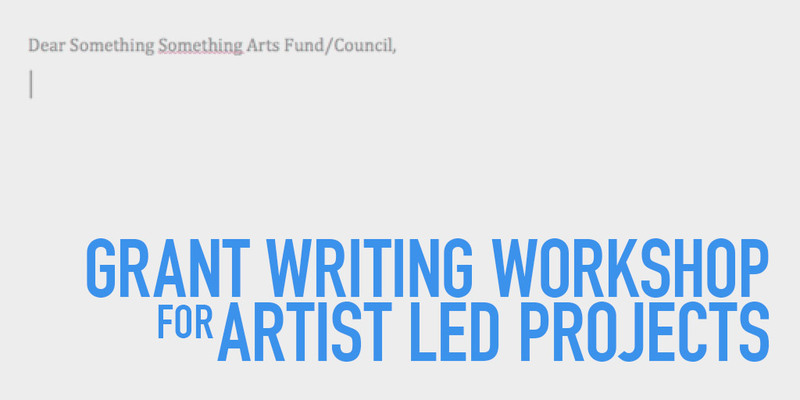 This workshop, for artists and arts organizations of all disciplines, is an overview about: how to plan a top quality application, how to find suitable funders, assembling funding for a specific art project. This is a collaboration between Inter Arts Matrix and The Commons Studio at the Working Centre. Bring your computer and work on your grant alongside other artists. If you need to, you can ask for assistance from the on-site instructor, Isabella Stefanescu, Artistic Director at Inter Arts Matrix. Come for the day, the morning or afternoon, or just drop in for a couple of hours. This workshop, for artists and arts organizations of all disciplines, is an overview about assembling funding for an art project. The session will outline various sources of funding, public and private, how to find suitable funders for your project, and how to plan and submit a top quality application. Come and work alongside your fellow artists. 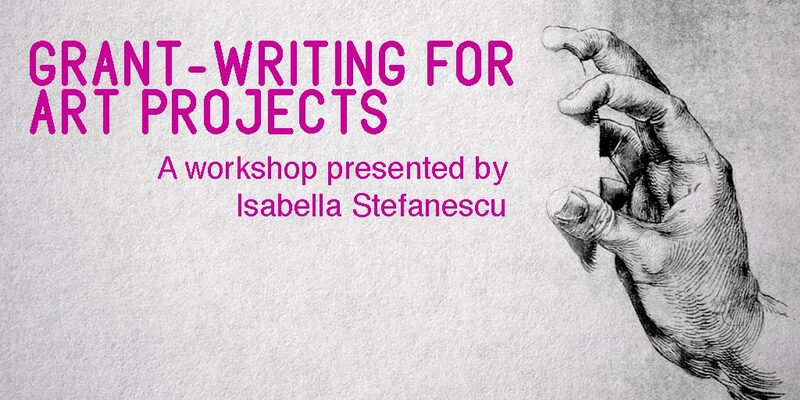 If you have project you are trying to fund, our on site instructor, Isabella Stefanescu, will talk it over with you and get you started. We might be able to help you find a suitable grant for your project. Or we can give you a hand getting an on line profile with a granting body. If you need help drawing up budget or a time-line, articulating your project, its viability or impact, we can give each other a hand. And we can proofread your application. A hybrid performance for voice and Euphonopen. Created by Isabella Stefanescu, Klaus Engel, Helen Pridmore, Julia Aplin, Ian Crutchely. Directed by Anne-Marie Donovan. In the era of post-truth politics, live theatre shines a light on our willing suspension of disbelief. A grieving storyteller takes on a young apprentice, and together they are drawn into telling an epic beyond their power to control. Two actors play a total of eleven roles in what turns out to be an ode to the art of acting. 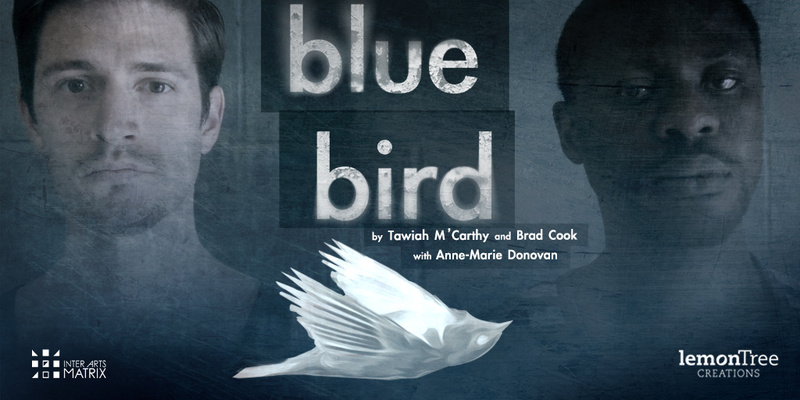 Created by Tawiah Ben M'Carthy and Brad Cook with Anne-Marie Donovan. Two young men, childhood friends from Ghana, come together to reconcile with the deaths of their fathers and the events that tore apart their families 25 years earlier. 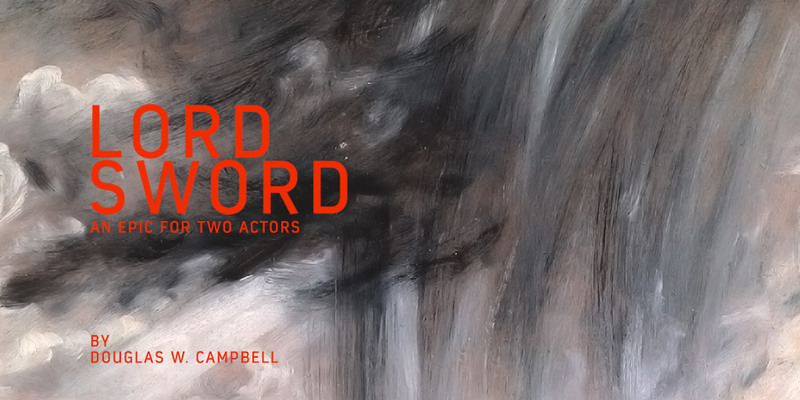 An Epic for Two Actors by Douglas W. Campbell. A man contemplates the abyss. A storyteller takes on an apprentice. A grieving storyteller takes on a young monk as apprentice who draws him into telling an epic beyond his power to control. 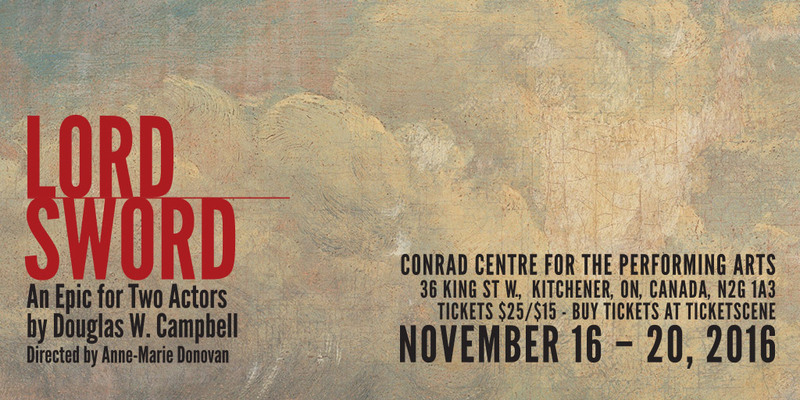 Lord Sword is a minimalist epic, a highly original meditation on storytelling and orality - about fathers and sons, about war and legacy. Objects on a Table has been conceived as a homage to Italian minimalist painter Giorgio Morandi, and draws on the humble attention he paid to everyday objects. In his drawings and etchings Morandi used a restricted set of drawing gestures, and these gestures, interpreted by a bass clarinet and percussion, constitute the “voice” of the Euphonopen, an instrument created for the live performance of drawing. 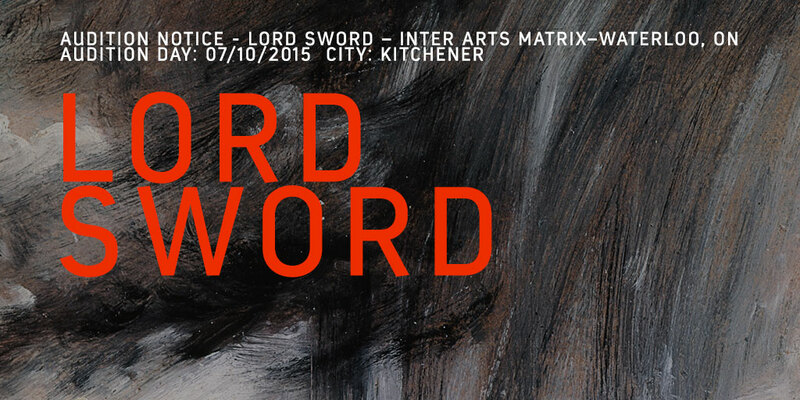 Lord Sword is an epic play for two actors, who play multiple parts. 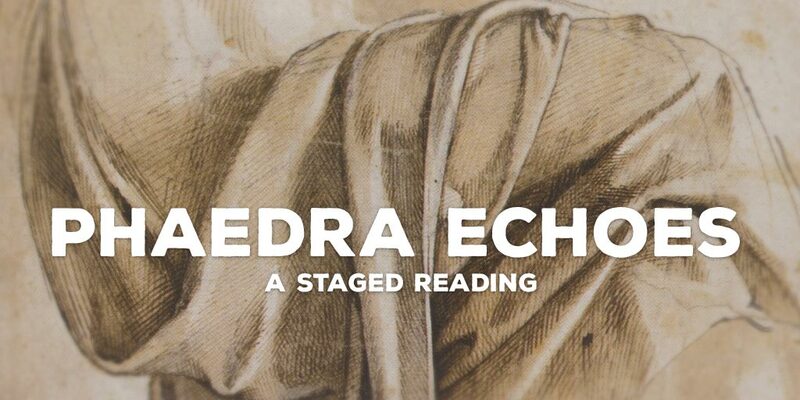 We are casting for the roles of the middle aged storyteller and his apprentice, a young monk. A father is riddled with guilt over the accidental death of his best friend. Twenty-five years later, upon his death, he sends his only son to Ghana to right his wrong and find the son of his late best friend. Through the collective effort of the characters both living (the sons) and spiritual (the fathers), a fable is formulated, destined to be passed on to other generations to incite change: the fable of the Blue Bird. Most art projects are made on more love than money, but funding is still necessary. 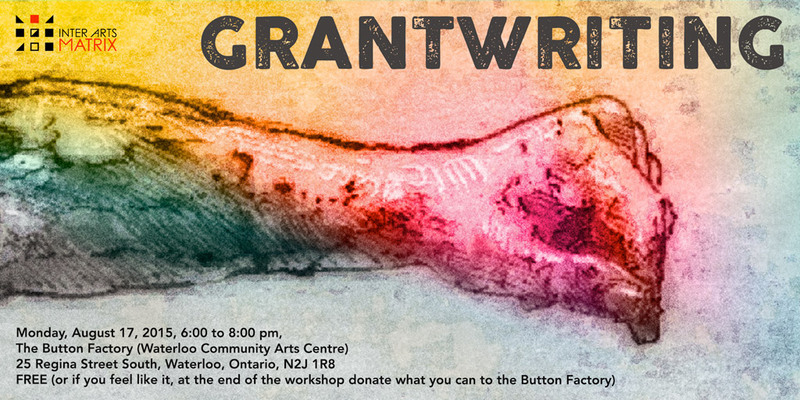 This workshop will introduce the various regional, provincial, federal, and private sources of funding available for individual artists and art projects in all disciplines. The workshop will consider each type of application in detail and address topics including eligibility, budgeting, support materials. The workshop will cover the selection process for successful grants, and how to follow up with a funder if you don't receive a grant. An interactive performance environment with live video, electroacoustics, improvisational choir and Euphonopen. Audience members sign in with the Euphonopen and their signatures become part of a stunning visual and sonic fabric projected onto the walls and spaces of City Hall. 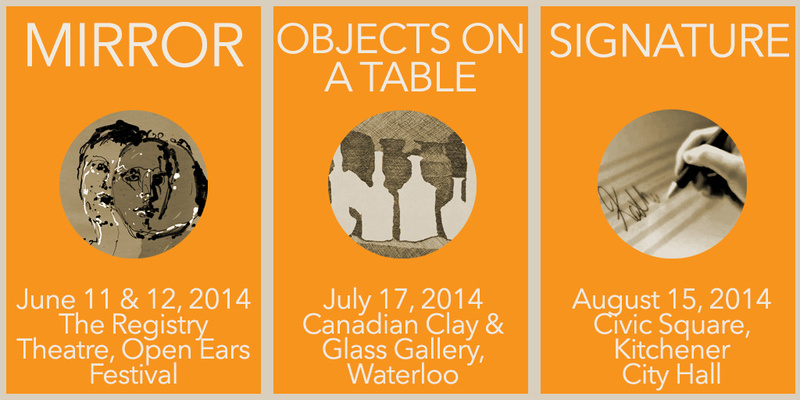 On a table, a dozen objects to be drawn repeatedly, obsessively, as contours, masses, and voids. Inspired by the work of Giorgio Morandi and the humble attention he paid to everyday objects, his drawing gestures memorialized into sound. 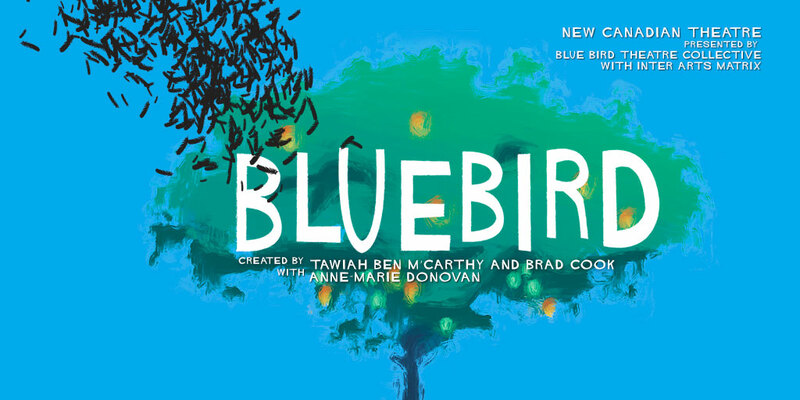 A new theatre creation from two gifted and accomplished young artists, Blue Bird is a fable about two young men who discover the secrets of their fathers and uncover the hopes and dreams their fathers were forced to leave behind. 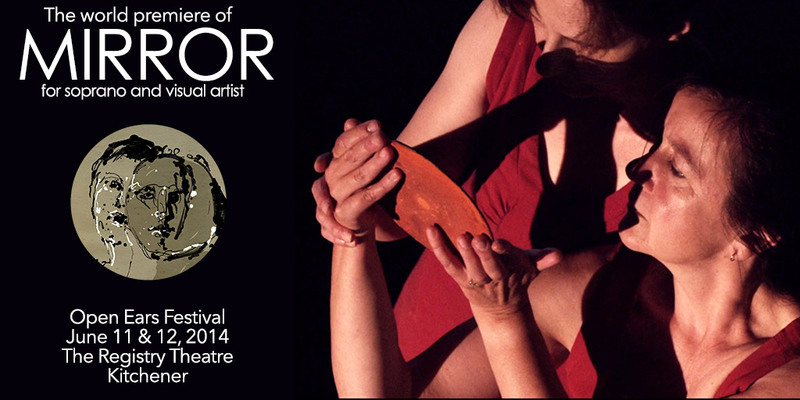 The world premiere of Mirror, for soprano and visual artist. A meditation on the risk each one of us takes when presenting a face to the public: singer and painter explore complex, interwoven reflections of themselves and their art. 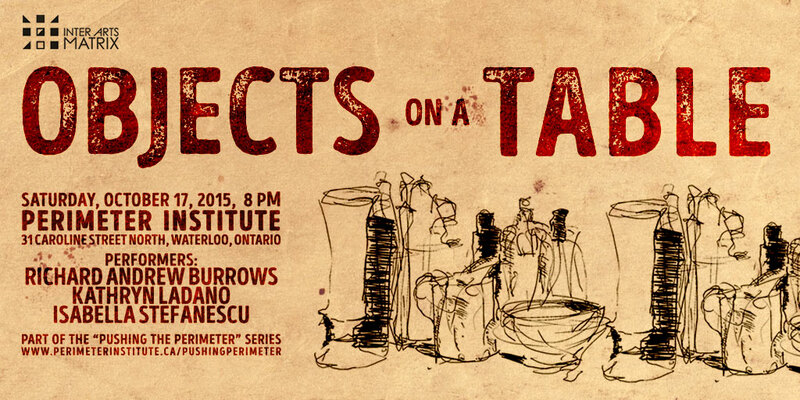 June 11, 6pm and June 12, 7:30pm @ The Registry Theatre. 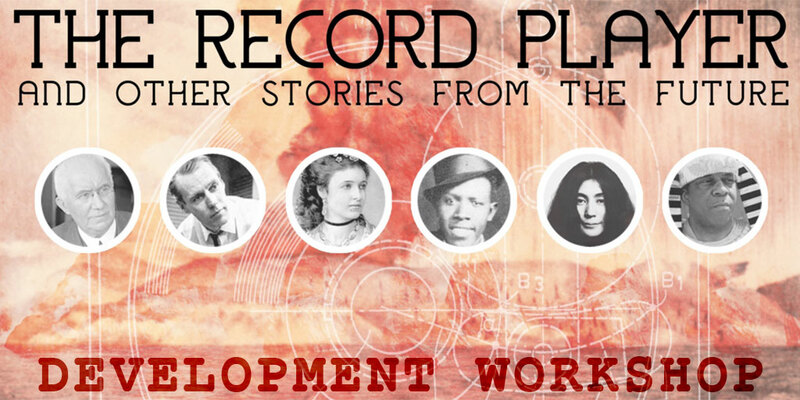 A historical fantasy from the future about recorded sound and the people who invented it, mastered it, scratched it, stole it, remixed it and were transformed by it over a century and a half, cutting together threads and characters as diverse as the explosion of the island of Krakatau. Most people know about Black Friday and Cyber Monday.... Introducing GivingTuesday! GivingTuesday, spearheaded by CanadaHelps.org, is a new Canada-wide movement to help start a public dialogue around charitable giving at the start of the annual holiday season. 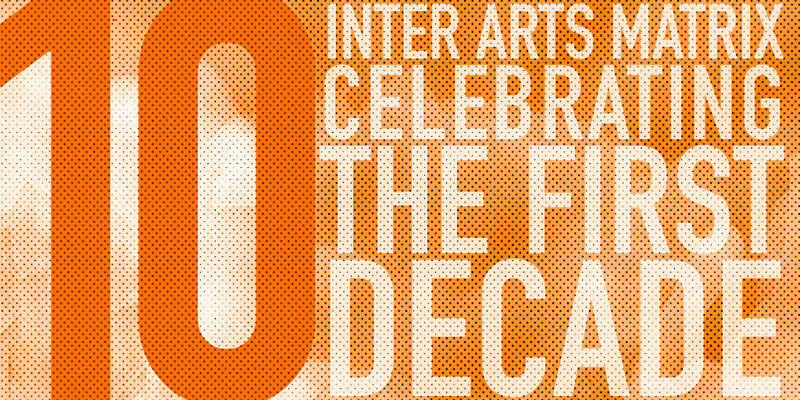 Help us celebrate our 7th year of fostering integrated art and bringing together artists, scientists, technicians and communities from a variety of disciplines to create new and impactful artwork. The artist draws the soprano, while the Euphonopen she uses to draw generates sound. 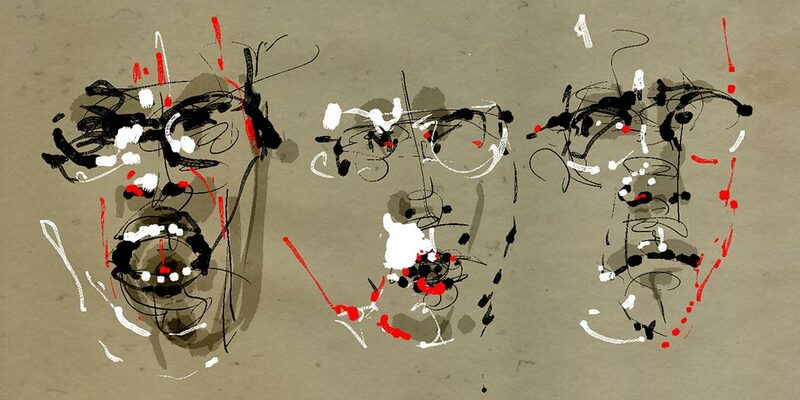 The soprano's sampled voice is manipulated as the drawing emerges. 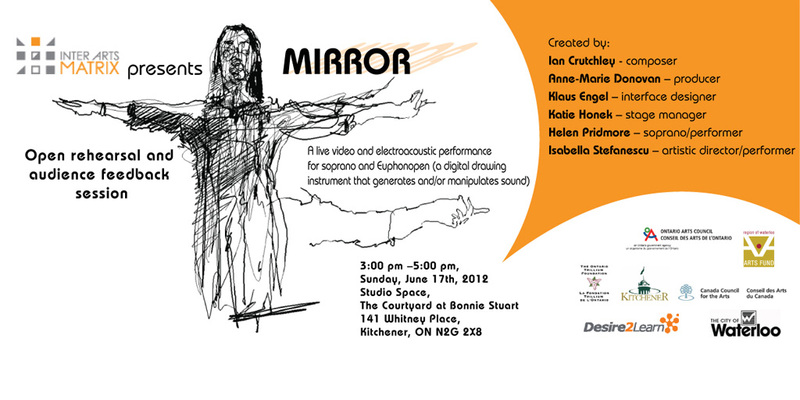 The soprano confronts various reflections of herself: a visual, mirror-image projection of unfolding drawings of her, aural reflections of her performance generated by the Euphonopen, and electronically manipulated fragments of her own voice, some pre-recorded, some live. 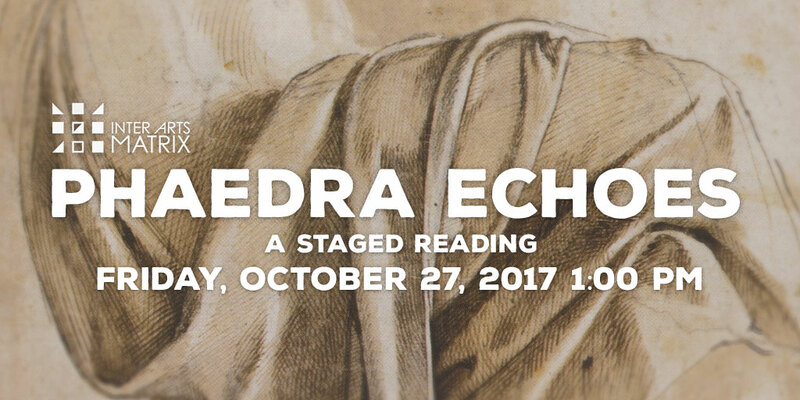 She responds to, and grapples with, the sound image of her own manipulated voice and an emerging visual image of herself. IAM will be making Guerilla Sound Event appearances at the Art Awards Waterloo Region at Centre-in-the-Square on May 26th and at the Between the Ears Festival in Kitchener at the end of the month. The Between the Ears Festival features a mix of local, national and international artists celebrating the art of listening. IAM artistic director, Anne-Marie Donovan will also be performing in the micro-performances at the Walper Hotel on the Saturday. Come out and show your support!! IAM has launched the Art of Invention Lecture Series to share the research and development taking place within the belly of our artistic creation projects. 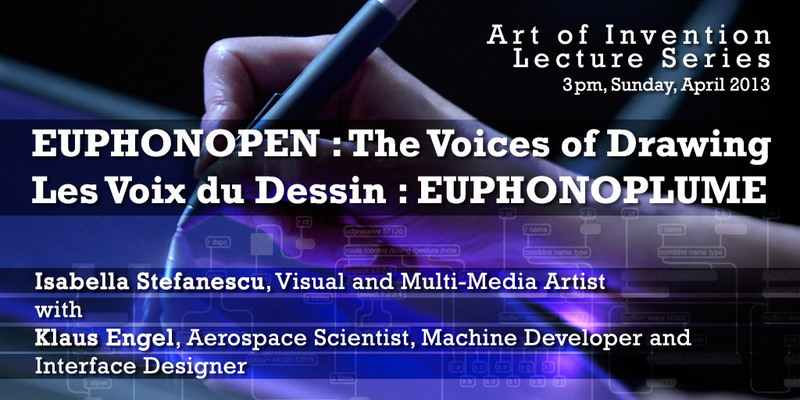 The inaugural lecture features visual artist Isabella Stefanescu with her close collaborator, scientist Klaus Engel, sharing with us the genesis of the Euphonopen and its development so far. 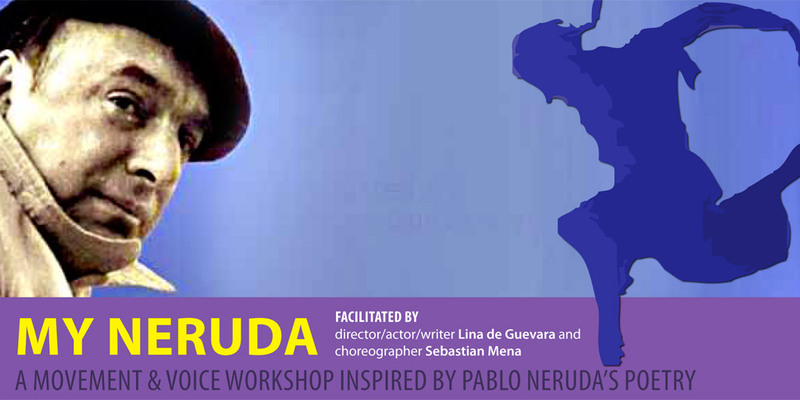 My Neruda is an intensive voice / movement workshop for dancers, actors, performers and artists who wish to inspire their creations in the work of this great poet. Workshop participants will be guided in the creation of their own solo piece, based on a Pablo Neruda poem and using the methodology created by De Guevara and Mena. Facilitated director/actor/writer Lina de Guevara and choreographer Sebastian Mena. 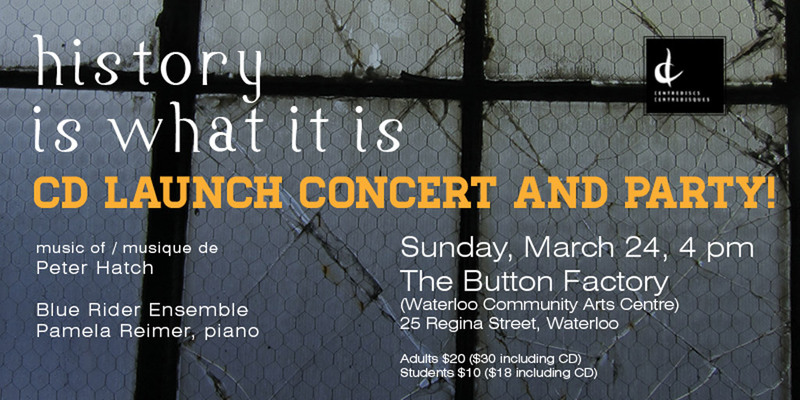 March 2013: "history is what it is"
Music of Peter Hatch performed by the Blue Rider Ensemble & Pamela Reimer, pianoJoin us as we celebrate the official CD launch of "history is what it is", a new Centrediscs recording of music by Peter Hatch performed by the cross-Canadian Blue Rider Ensemble, featuring Waterloo's Paul Pulford and Anne-Marie Donovan. "They make history. They are in the place of it." - Gertrude Stein. Professional Development Workshop for Professional Theatre/Movement Artists. 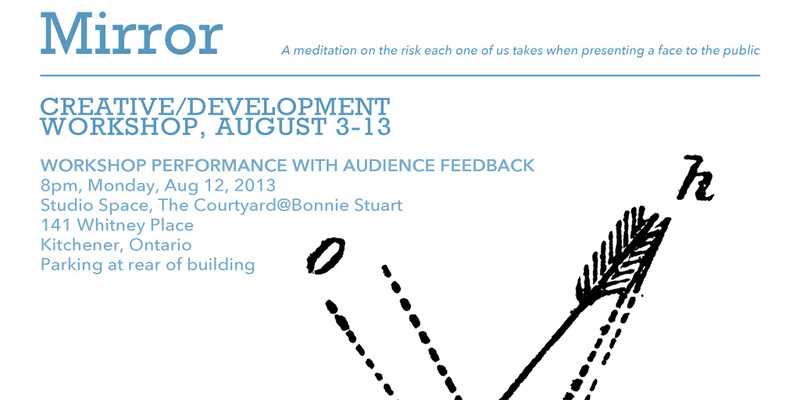 Presented by MT Space + Inter Arts Matrix. Hazim Kamaledin is an Iraqi-Belgian playwright, director, actor, percussionist and movement theatre expert based in Antwerp. 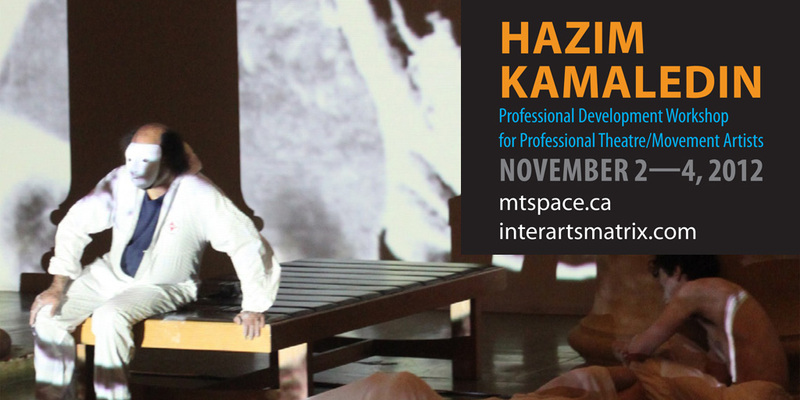 This workshop focuses on transforming imagination into physical movement. Participants learn to play with impulses of the body without falling into figurative expression, illustration or explanation. 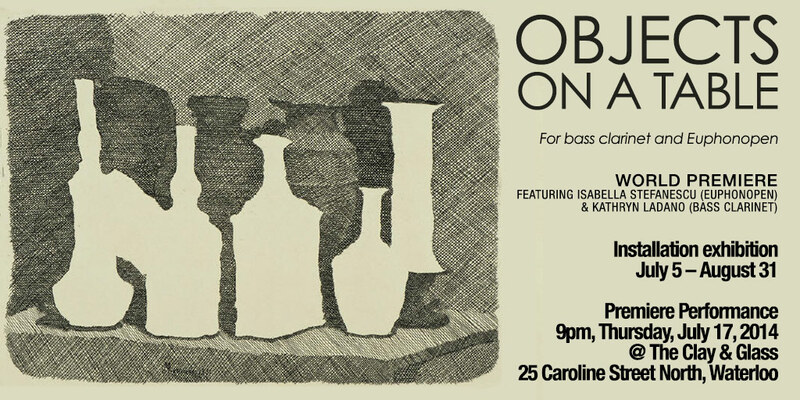 After many months of regular rehearsals, individual work and creative meetings, the Objects on a Table team gathers for an intensive three-day workshop to bring all of the elements together in a first draft performance of the complete work. 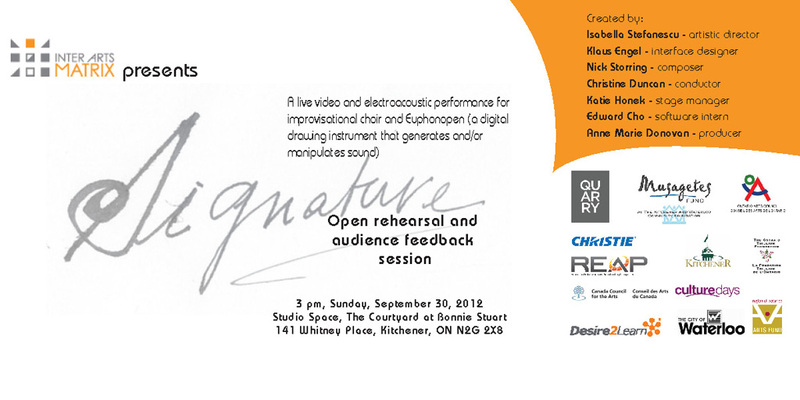 The focus of this secondary workshop of Signature is developing the choral component of the piece. Conductor Christine Duncan and 12 singers rehearse and perform the first draft of the choral score, which includes a complex set of instructions for structured improvisations using names as the raw material. 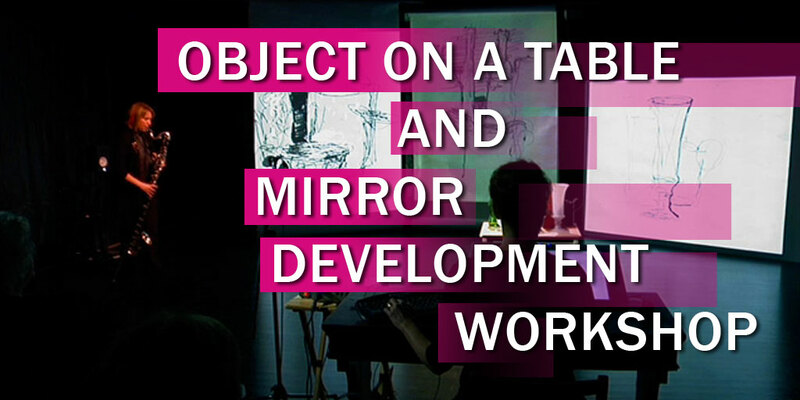 This second workshop on Mirror focuses on possible structures for the work. We also continue to explore the relationship between the soprano and the drawings taking shape before her. 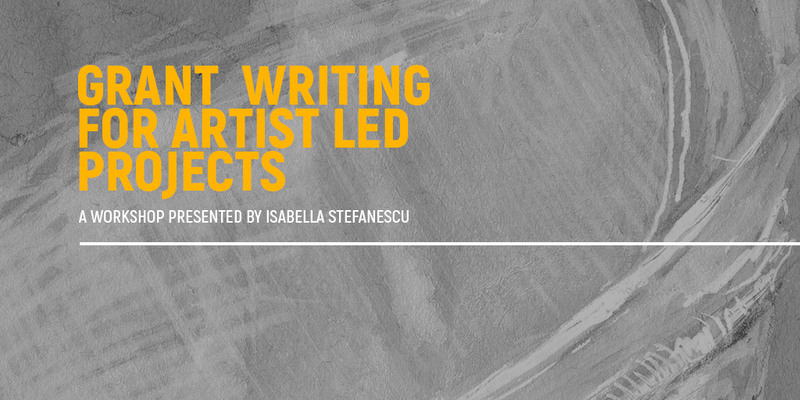 See the first collaboration between visual artist Isabella Stefanescu and composer Nick Storring, who are now developing Signature together. 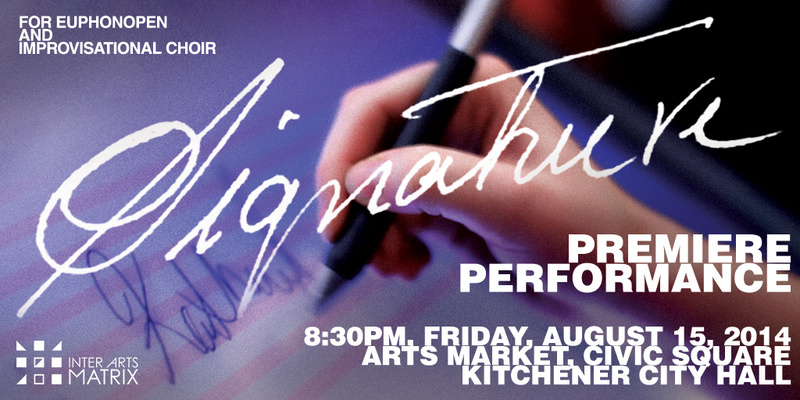 Preliminary development workshop: Two very different improvising choir conductors, André Pappathomas (Mtl) and Christine Duncan (TO) join us for a week-long exploration of the basic idea for Signature: the elemental power of your name. We also test the interactivity of the audience signing in with the Euphonopen as they arrive, and the choir and Euphonopen then capturing those names as visual and sound material in the performance. For the performing artist to have complete trust in his body is a must. Concentrate and sensitize the body through the medium of words and images, particularly those forgotten in the process of modernization. 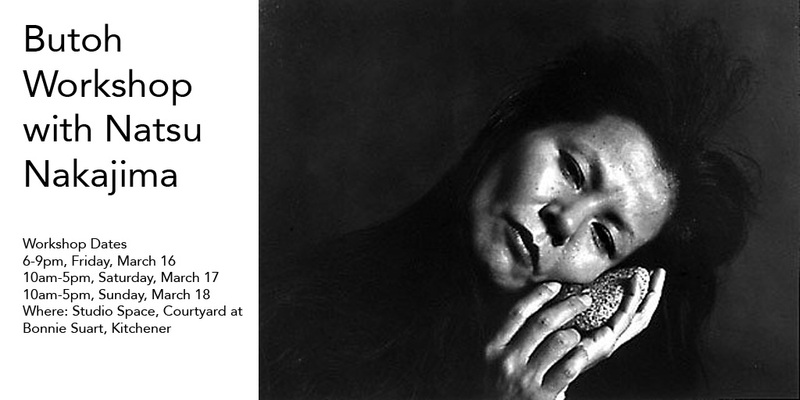 Butoh workshops provide a progression toward the acquisition of artistic expression through the body by exploring memories and consciousness of each person's internal organs. Participants will be introduced to the foundational principles of physical training and be given strategies for their continued development. 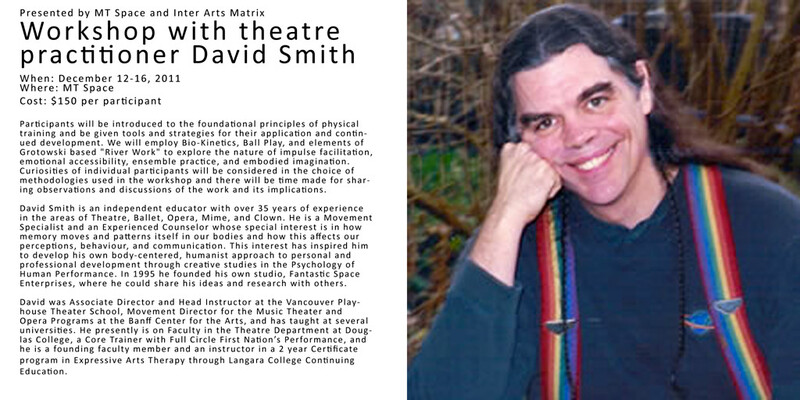 David Smith is an independent educator with over 35 years of experience in the areas of Theatre, Ballet, Opera, Mime, and Clown. He is a Movement Specialist whose special interest is in how memory moves and patterns itself in our bodies. 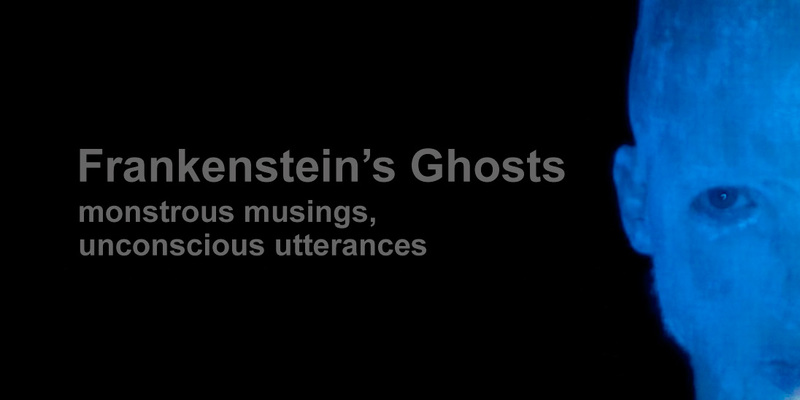 This month-long advanced workshop culminates in three 80-minute fully staged performances of the first draft of Frankenstein's Ghosts. The large-scale multi-media work was developed by a 20+ member team of artists from many disciplines in collaboration with thinkers from the fields of psychology, ethics and computer science. Commissioned by Stratford Summer Music and developed over a two-year period at IAM, this work of urban sound theatre unfolds over three days as a series of sound interventions. 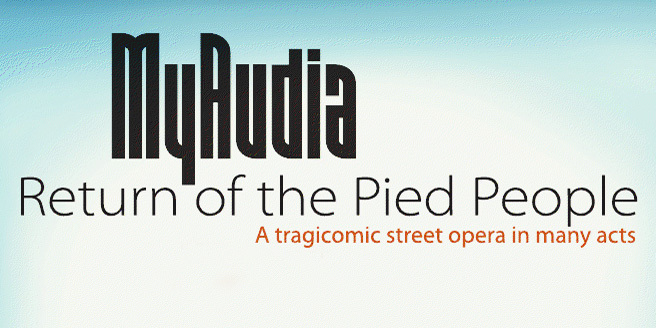 It culminates in a mini-opera on the morning of the third day, as the city wakes. Following three premiere performances in downtown Stratford, MyAudia toured to Festival Escales Improbables where it played at Montreal's Old Port.